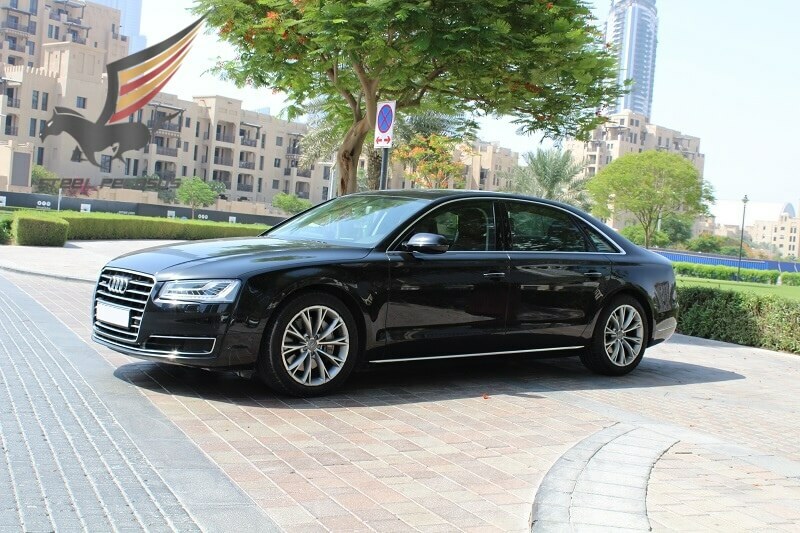 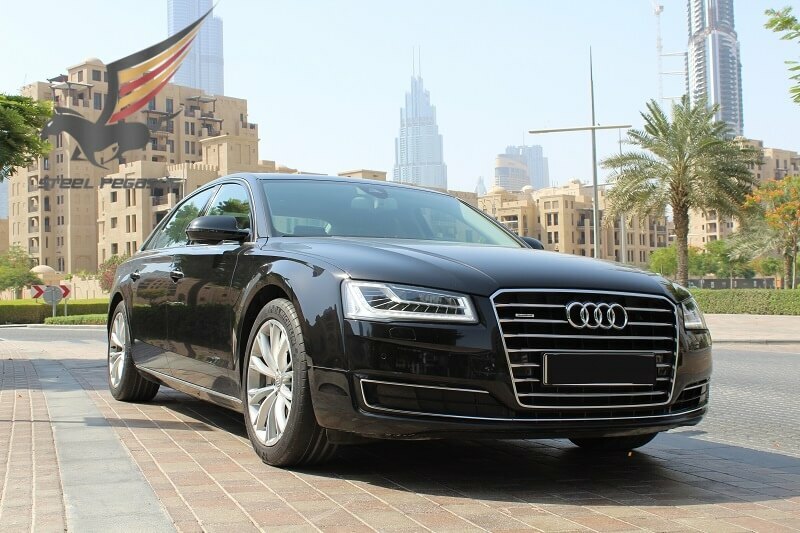 The Audi A8 has been around since 1994, but more than 20 years since its launch, the car is only in its third generation showing the longevity of Audi’s big, flagship luxury saloon. 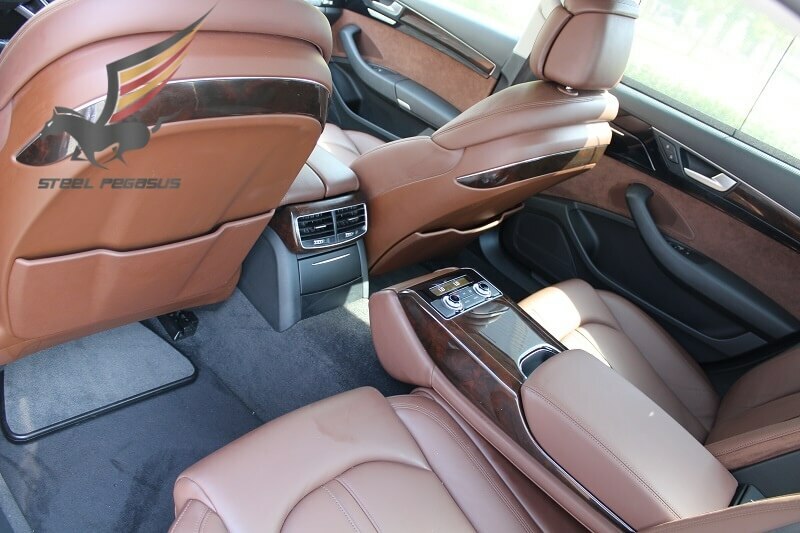 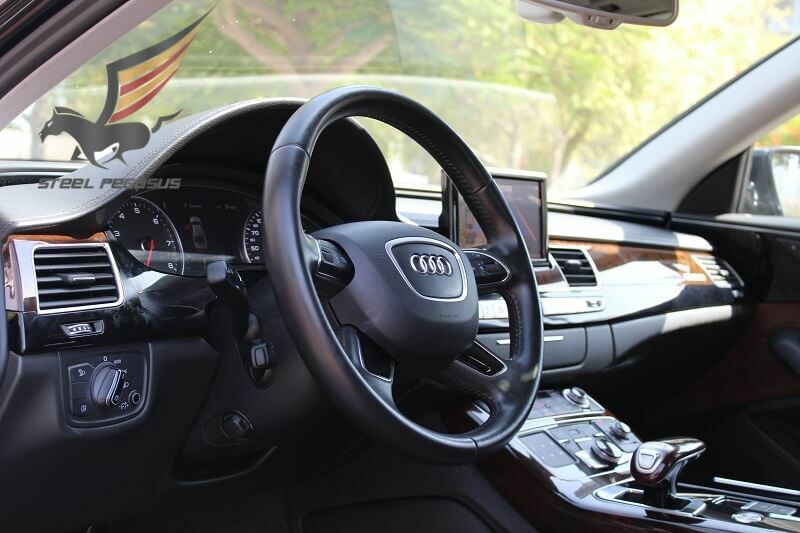 Car is a technologically advanced, refined and beautifully made luxury car. 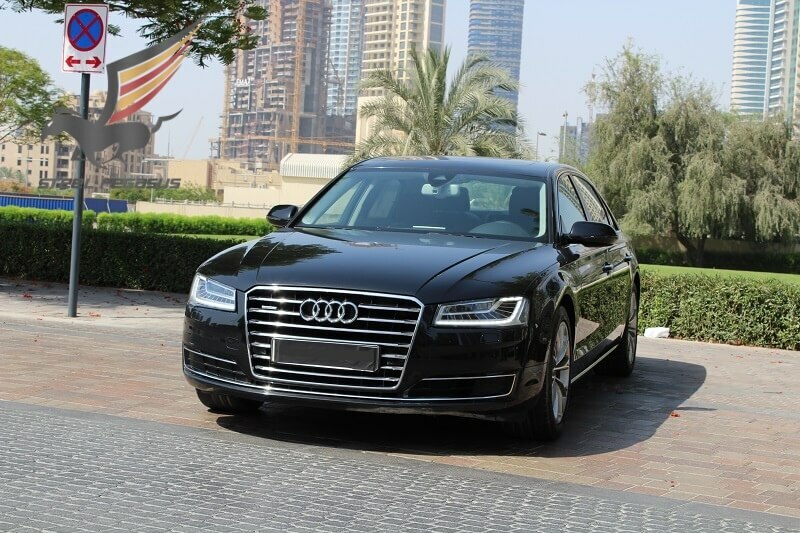 Standard equipment is comprehensive and the 3.0-litre diesel model combines effortless performance with impressive economy. 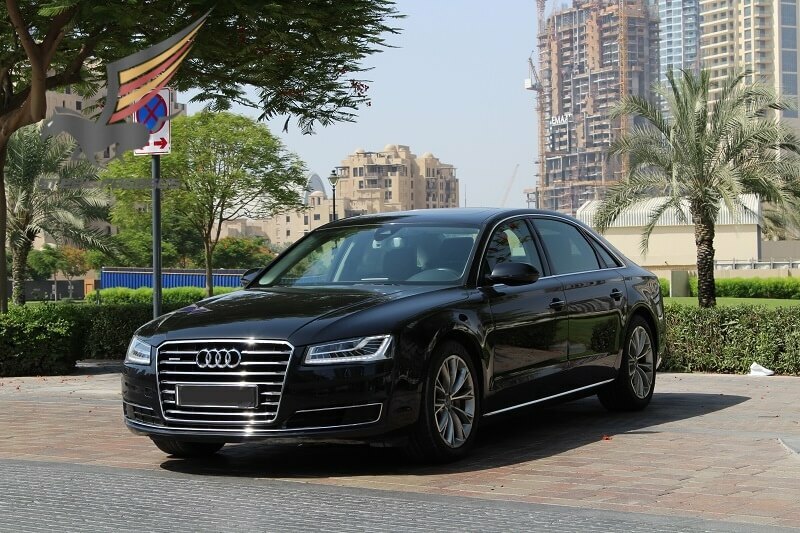 A8 has a suitably upmarket feel inside thanks to 12-way electrically adjustable leather heated seats, sat-navigation, four-zone climate control and hi-tech features like a touch-pad MMI controller included as standard.